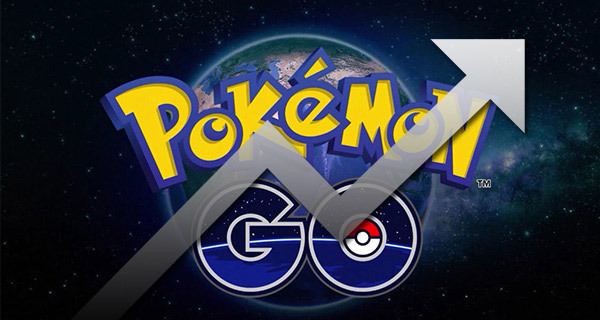 Nintendo and Niantic’s Pokémon Go has taken the world by storm over the last couple of weeks, so much so that Apple has announced the game is already an App Store record breaker. While Nintendo had previously been reluctant to allow its franchises to make debuts on platforms owned by other companies, Pokémon’s move to the iPhone is already proving to be a good one. Speaking to The Loop, Apple confirmed that Pokémon Go is officially the top-ranking app for the number of downloads during the first week of its release in App Store’s history, and that it has generated roughly $50 billion in revenue for the developers. Having initially been released in Australia, New Zealand, and the United States on July 5th, Pokémon Go is now available in 30 countries and is causing quite the stir. 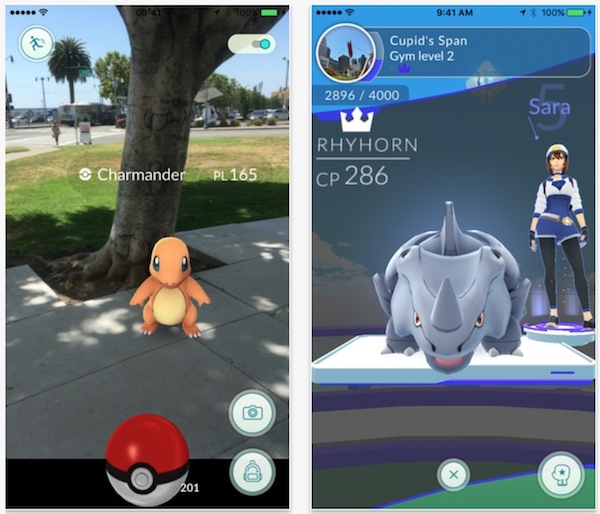 With over 21 million active users already, Pokémon Go’s huge uptake has already seen Nintendo’s stock rise a staggering 25% and even those who own business near the augmented reality game’s in-game locations such as PokéStops and Gyms have reported an uptick in footfall thanks to Pokémon Go. Perhaps giving us an idea as to future monetization ideas, Pokémon Go and McDonald’s have joined forces in Japan today, with all McDonald’s locations marked as Gyms within the game, allowing gamers to battle each other to win prizes and gain experience. With potential side avenues of income such as the McDonald’s deal as well as the sale of in-app purchases to fans of the game, Pokémon Go stands to make both its developer and Apple plenty of money. At its current rate of making $1.6m each day, there should be little doubt that Nintendo’s foray into the world of smartphone games can equate to huge sums of money, especially when popular franchises the likes of this one are in play. Can we have Mario, Mario Kart and perhaps a Zelda game now please, Nintendo?